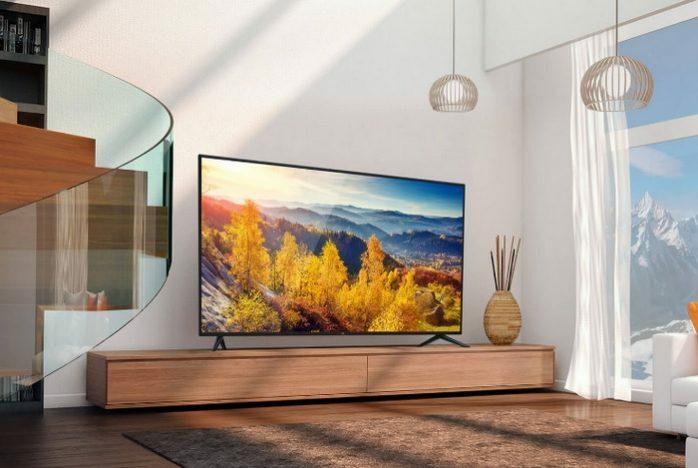 TVs with ultra-high resolutions have become all the rage these days, but the exorbitant price tag slapped on them is something that hurts the average consumers. But there are a few brands out there which make high-quality TVs that don’t burn a hole in the buyer’s pocket. 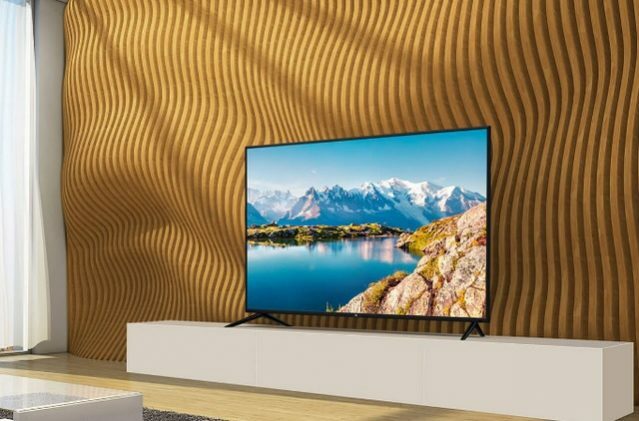 One such brand is Xiaomi, which has just launched a 50-inch variant of their Mi TV 4A HDR TV in China. 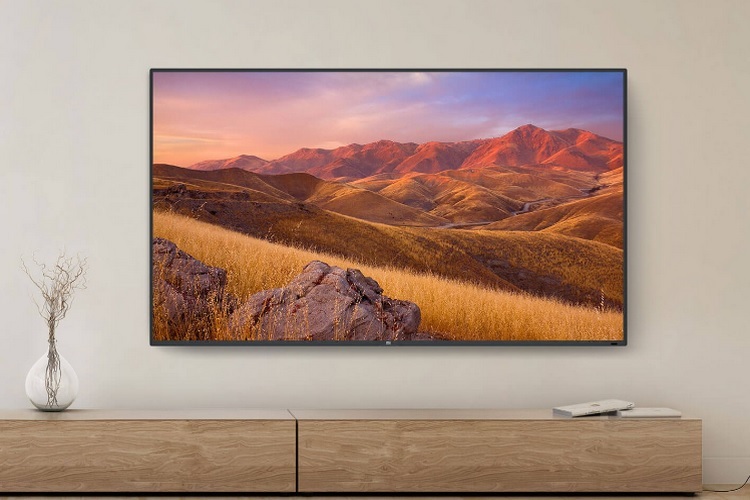 Xiaomi’s sixth addition to its Mi TV 4A line-up features the same sleek design which has become a hallmark of the HDR TVs in the affordable line-up, complete with the narrow bezels around the gorgeous display which features a resolution of 3840 × 2160 (Ultra HD). The ‘Direct Type’ display offers an impressive viewing angle of 178-degree and provides a static contrast of 5000:1 with a refresh rate of 60Hz to offer a fluid visual experience. The 50-inch Mi TV 4A model runs on Patchwall, a deep learning-based UI layer on top of Android, which comes with a host of AI features such as voice command recognition and curating/recommending content based on viewer’s media consumption habits. As for the hardware packed under the hood, the 50-inch Mi TV 4A variant features a 64-bit Amlogic L962 quad-core processor with 2GB of RAM ticking alongside, and 8GB of internal storage to store media files. In the audio department, the new 4K HDR TV from Xiaomi is quite well equipped, packing an integrated Mi TV Bar with 10 speakers, a couple of rear satellite speakers and a subwoofer. To top it all off, the speakers have Dolby Audio technology, and the TV supports HDR10+ for those eye-popping visuals. The Mi TV 4A 50-inch model has been priced at CNY 2,399 (~ ₹23,900) and its pre-registrations have already gone live with sales expected to kick off on January 23 in China, however, details about its international availability are not known.